Over the past five years, recreational use on the Slate River has increased substantially. As recreational use has intensified, new concerns about habitat protection, water quality, commercial use, and the protection of private property have arisen. These issues are compounded by the patchwork of landowners and managers along the banks of the Slate. 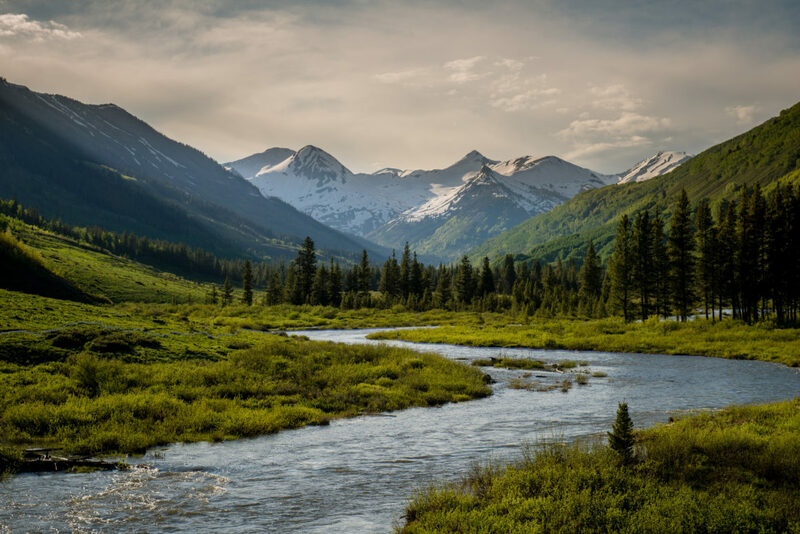 As open space managers in the Slate River Valley, the Town of Crested Butte and Land Trust recognize their obligation to uphold the ecological, economic, and recreational resource for the community. To address the challenge of integrating the needs and desires of many different stakeholders along the Slate River, the Town and Land Trust have convened a collaborative working group. The Slate River Working Group, made up of 18 stakeholders, will work together to identify and address river-specific management opportunities present in a 10.5-mile reach of the Upper Slate River, from the Oh-Be-Joyful campground to the north, to the Skyland Bridge to the south. To develop a mutually agreed-upon, community-driven management approach that results in sustainable use of the Slate River. The Slate River is a vital element of the Crested Butte community. Its presence in the heart of Paradise Divide is one of the most prominent characteristics of the Upper Gunnison Valley, defining Crested Butte as an exceptional place to live and recreate. The close proximity of downtown Crested Butte to a river valley with some of the state’s highest functioning wetlands, a broad range of recreational opportunities, and unmatched scenic quality is very unique and demands maintaining. As recreational use has intensified in the past five years, new concerns about habitat protection, water quality, commercial use, and the protection of private property have arisen. These issues are compounded by the patchwork of landowners and managers along the banks of the Slate. To address the challenge of integrating the needs and desires of many different stakeholders along the Slate River, the Land Trust and Town are interested in developing a multi-stakeholder plan through a collaborative working group. To date, the Land Trust and Town of Crested Butte have conserved over 1,100 acres throughout the Slate River Valley. As open space managers and conservation easement holders, the Land Trust and Town are obligated to ensure that the diversity of uses on conserved lands are compatible with the character and natural resource values of the landscape. 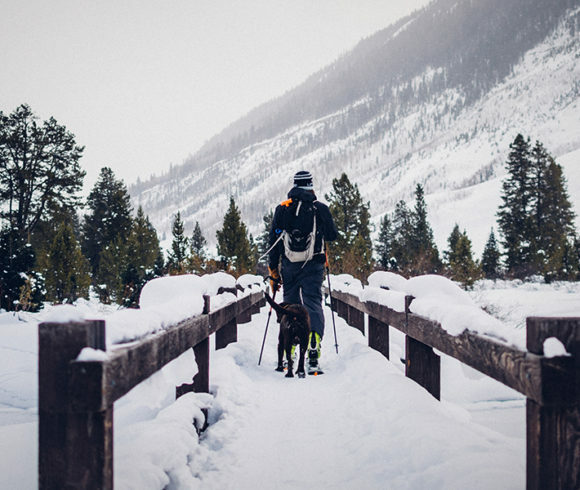 As a municipality, the Town of Crested Butte works in the service of health, safety, and well-being of its citizens. The Town believes that sustainable management of the Slate River, a critical community resource, is important to the long-term vitality of the Town. The Town and Land Trust recognize that there are many more interested individuals and organizations than included on the above list. In order to create a balanced, productive working environment, the Town and Land Trust have chosen stakeholders that they believe can represent general interest groups and effectively communicate the working group’s progress back to their interest group.